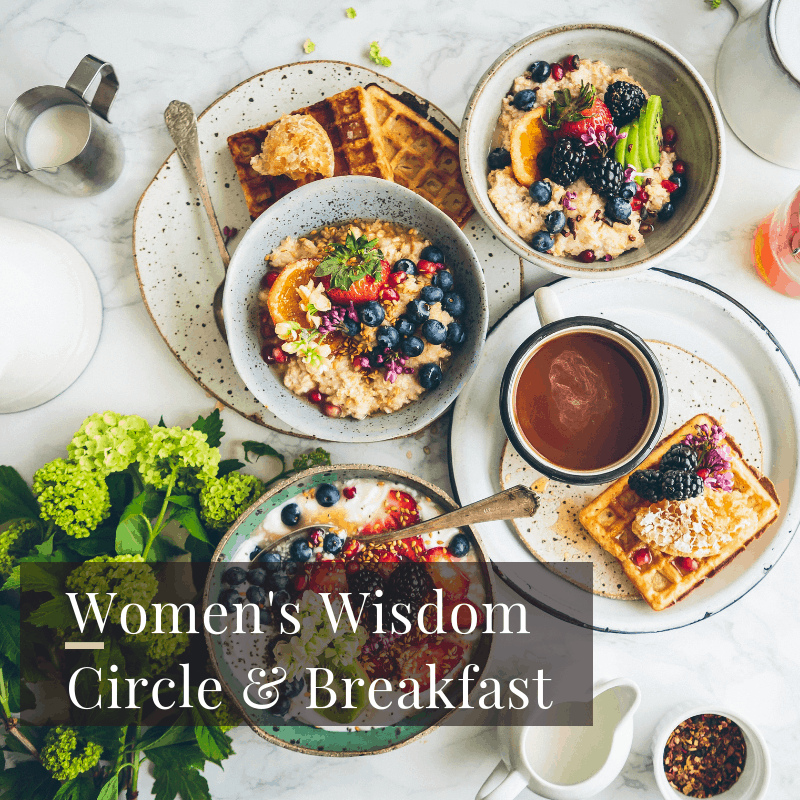 Join me for our first Wisdom Circle of 2019 where you will set the tone for this New Year through the practice of visioning. Visioning is a power technique for aligning the body/mind with your intentions. It sets the Wheel of Creation in motion and helps you to breakthrough any would-be blocks in real time. Oh yes, you’ll be moving beyond wishful thinking and creating true joy and abundance in your lives. The spiritual secrets to staying motivated throughout the year (hint: it has nothing to do with making lists or getting organized), so no matter what you desire, you will experience it. How to recognize and overcome self-sabotaging behavior. The Universe always say’s “Yes”. Why you’ve been having a difficult time creating what you want and what you can do about it. It’s not uncommon for there to be ONE AREA that is a challenge for someone. It could be relationships, parenting, finances, health, weight-loss etc… While there is always a lesson, there is a specific reason why your attempts at remedying the issue haven’t worked. During the workshop you’ll be given tools to re-frame and heal the issue at hand. My greatest wish for you is that you live in joy, whatever that is for you, and that you be your most amazing and power-filled self. My promise to you is that I will do everything in my power to ensure that this workshop accomplishes those goals. The workshop takes place at my home and includes a delicious homemade breakfast. Seating is very limited. Register today.